Costigan’s Traditional Irish pub is without doubt one of Cork’s oldest and finest pubs, nestled in the heart of Washington Street, Cork City. What began as a Fish Mongers, then became a coach house and years later a sweet shop, it blossomed into the charming pub that it is today. Through the centuries it has retained its Irish character. 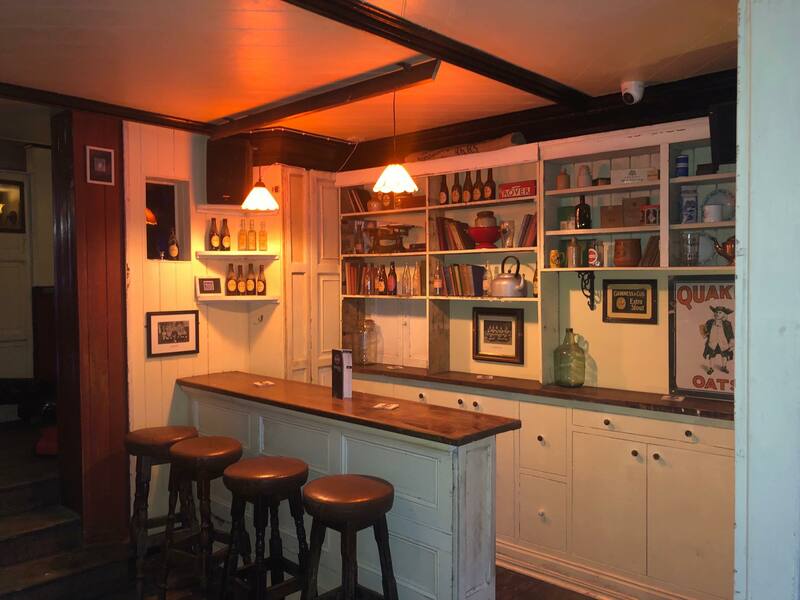 It is an old style public house with its long bar counter, snug and parlour area; not to mention the open fire and heated beer garden. 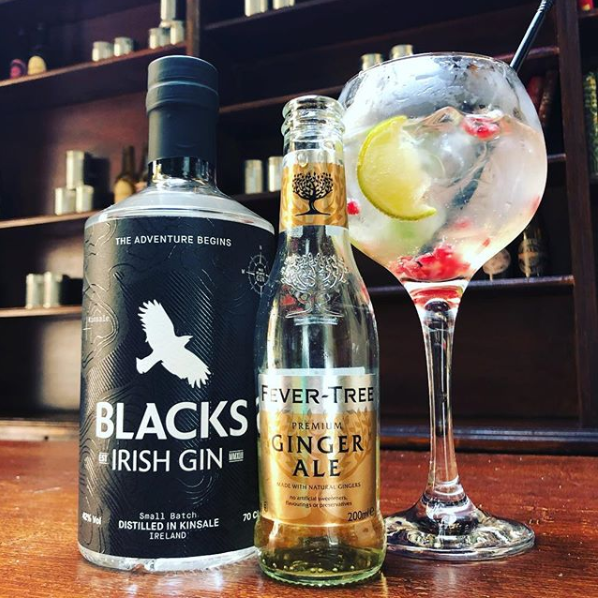 With an extensive local whiskey and gin selection from Cork and the rest of Ireland, Costigan’s Traditional Irish Pub is the perfect setting to enjoy a drink or two. Costigan’s stunning individual architecture provides the ideal atmosphere to enjoy one of Ireland’s most traditional pubs. 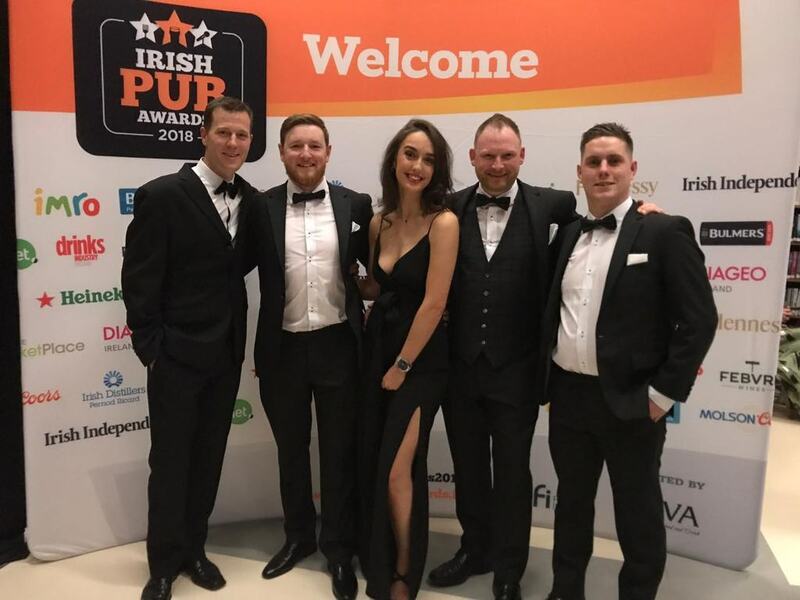 Here at Costigan’s our inspiration is the history of pubs, ‘establishments licensed to sell alcohol and promote socialising’, a key aspect is our large variety of drinks. Our Irish whiskey collection is constantly growing currently 64 bottles, we pride ourselves on diversity in price and whiskey variety. For those that prefer something sweeter, we also have an exciting selection of American whiskey otherwise known as bourbon. Gin is a favourite in Costigan’s! 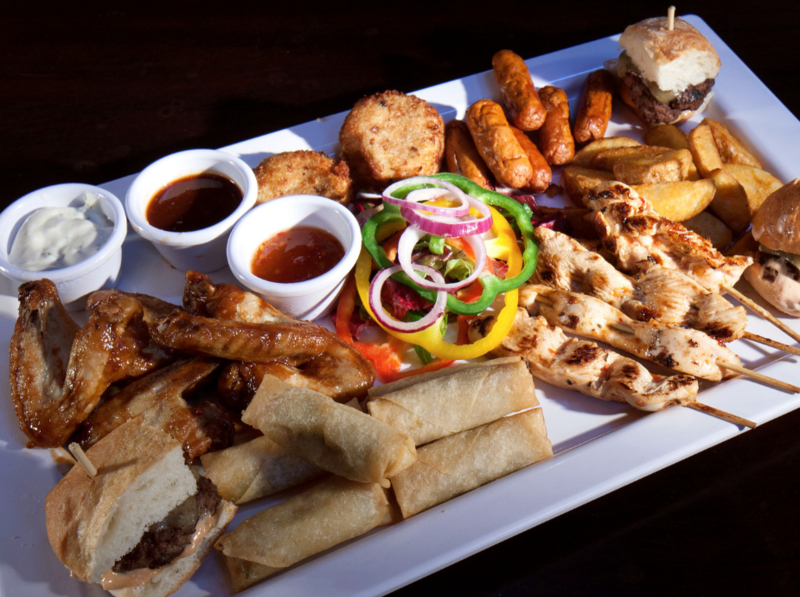 with over 39 varieties 37 of which are Irish, were sure to have something for everyone. Looking for a classic? Why not try Vodka. We serve two of the most excellent Irish vodkas as well as choices from our global neighbours. Something a little bit different? We have quite a selection of Rum, this spicy treat is always a popular choice. Of course, we can’t forget about Wine! We have a vast selection of 20 wines including organic, red, white, rose even something bubbly perfect for any occasion. But what is a pub without beer! 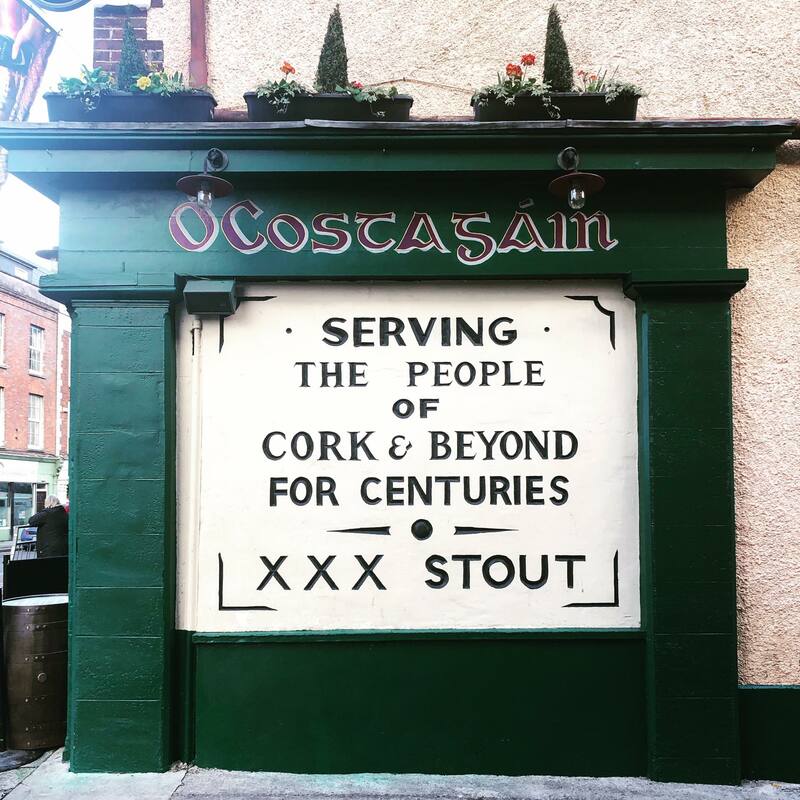 We have a large variety of stouts, lagers and craft beer here at Costigan’s, we are home to the creamiest pints in Cork. Don’t believe us? Try for yourself! Baldy Paul will be playing with us for the first time ever!